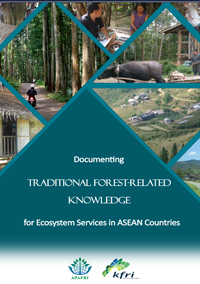 Publications form part of APAFRI's efforts to bridge the information gap by sharing and exchanging experiences and information among member institutions and forestry scientist. 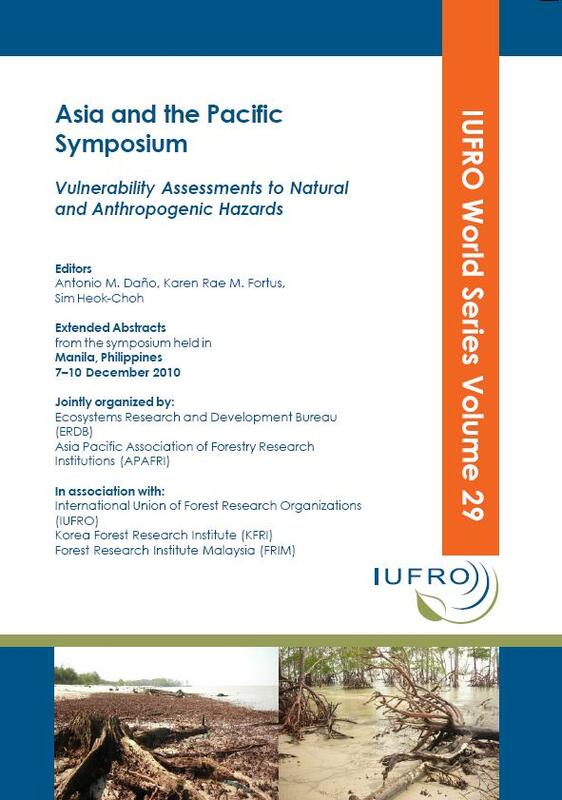 Over the years, APAFRI has published several collections of forestry research results in the form of special topic publications as well as proceedings of the workshops, seminars and conferences that APAFRI organized. Proverbs and old sayings are expressions of basic truths or practical percepts that based on common sense or cultural experiences. 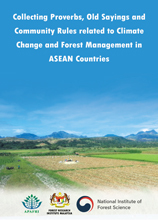 The community rules, on the other hand, have been established based upon the communities’ philosophy and beliefs to regulate and guide communal behaviours and activities. 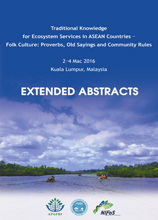 Documenting proverbs, old sayings and community rules are therefore an effective way to learn about the TEK of the Indigenous People. A better understanding of the proverbs, old sayings and community rules can contribute to solving the problems of modern society. 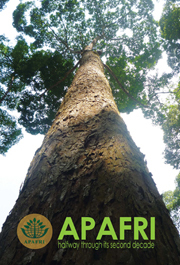 This pictorial compilation of APAFRI’s many achievements, activities and events during its first one-and-a-half decades was prompted by a suggestion from the current Chairman, Dato’ Dr Abd Latif Mohmod, Director General of Forest Research Institute Malaysia. 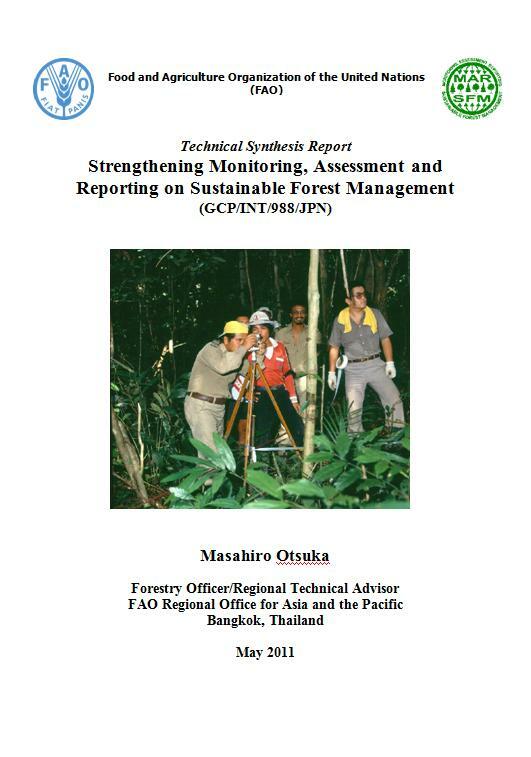 Project Completion Report. PD/199/03 Rev.3(F). 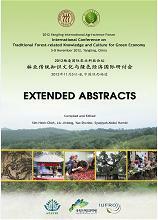 Forest Genetic Resources Conservation and Management. 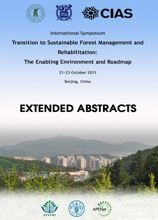 Proceedings of the Workshop, 27-29 August 2003, Seoul, Korea. 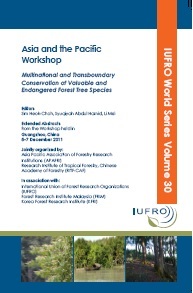 Proceedings of the Workshop, 1-2 September 2003, Beijing, China. 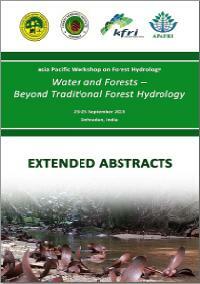 Proceedings of the Workshop, 17-18 June 2003, Dehradun, India. 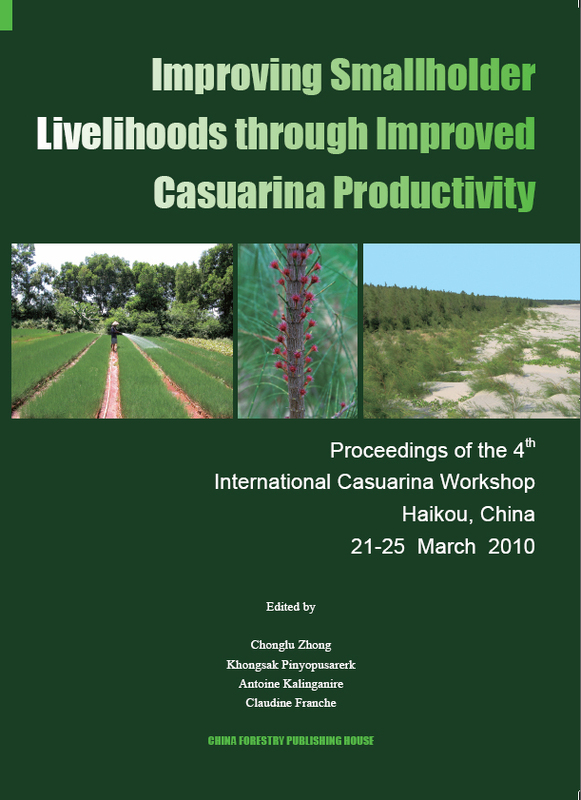 Developing An Asia-Pacific Strategy For Forest Invasive Species: The Coconut Beetle Problem – Bridging Agriculture And Forestry.